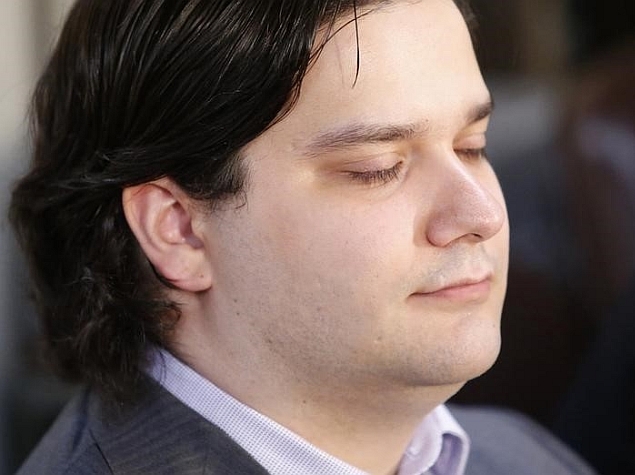 Japanese police on Saturday arrested Mark Karpeles, head of the collapsed Mt. GoxBitcoin exchange, over the disappearance of about $390 million worth of the virtual currency, local media said. France-born Karpeles, 30, is suspected of having accessed the exchange’s computer system and falsifying data on its outstanding balance, Kyodo News and public broadcaster NHK said. The global virtual currency community was shaken by the shuttering of Mt. Gox, which froze withdrawals in February 2014 because of what the firm said was a bug in the software underpinning Bitcoin that allowed hackers to pilfer them. Police did not immediately confirm Karpeles’ arrest but local television footage showed authorities taking him into custody. The exchange – which once boasted of handling around 80 percent of global Bitcoin transactions – filed for bankruptcy protection soon after the cyber-money went missing, admitting it had lost 850,000 coins worth JPY 48 billion ($387 million at today’s exchange rate, roughly Rs. 2,481 crores). Karpeles later said he had found some 200,000 of the lost Bitcoins in a “cold wallet” – a storage device such as a memory stick that is not connected to other computers. Bitcoins are generated by complex chains of interactions among a huge network of computers around the planet and are not backed by any government or central bank. A cloud has been hanging over the Tokyo-based exchange and Karpeles as investors have demanded answers, and called on the firm to publicise its data so that hackers around the world can help analyse what happened at Mt. Gox. “They say it’s under investigation. That’s all they say,” a French investor told AFP last year at a creditors’ meeting in Tokyo. Karpeles had reportedly refused to travel to the United States, where he was being asked to appear for questioning in connection with Mt. Gox’s collapse. Regulators have scrambled to respond to the use of Bitcoins, with the European Banking Authority last year calling on the region’s banks not to deal in virtual currencies until rules are developed to stop them being abused. Launched in 2009 by a mysterious computer guru, Bitcoin offers a largely anonymous payment system and can be stored either virtually or on a user’s hard drive. Backers say virtual currencies allow for an efficient and anonymous way to store and transfer funds online. But regulators argue the lack of legal framework governing the currency, the opaque way it is traded and its volatility make it dangerous. After Mt. Gox, Bitcoin’s reputation was also damaged when US authorities seized funds as part of an investigation into the online criminal enterprise Silk Road that made millions of dollars from drug sales and other criminal enterprises. During the trial of the man accused of masterminding the network, a witness said investigators once suspected Karpeles of running the online black market – a claim he firmly denied.